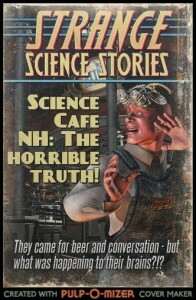 Anyone can start a Science Cafe, so start your own with the help of the New Hampshire Science Cafe folks! 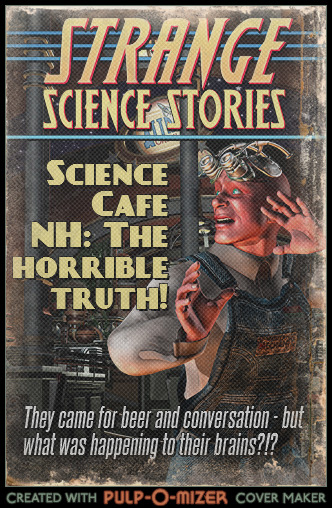 Are you interested in starting your own Science Cafe? We’d love to help. Attend one of our events and talk to Dan, Sarah or Dave to see how we can help you get going.